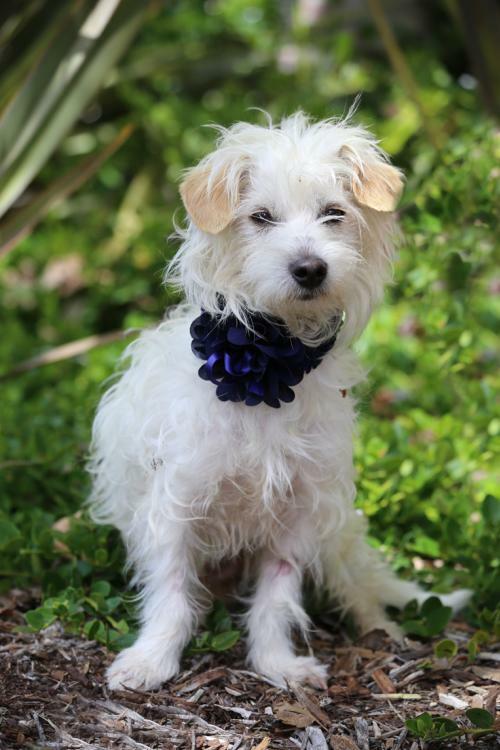 Tweed is a Maltese/Westie Terrier mix. He is 2 years old and weighs 12 lbs. Tweed smiles, when he is happy to see you he shows you all his teeth and wags his tail like he's about to take flight. 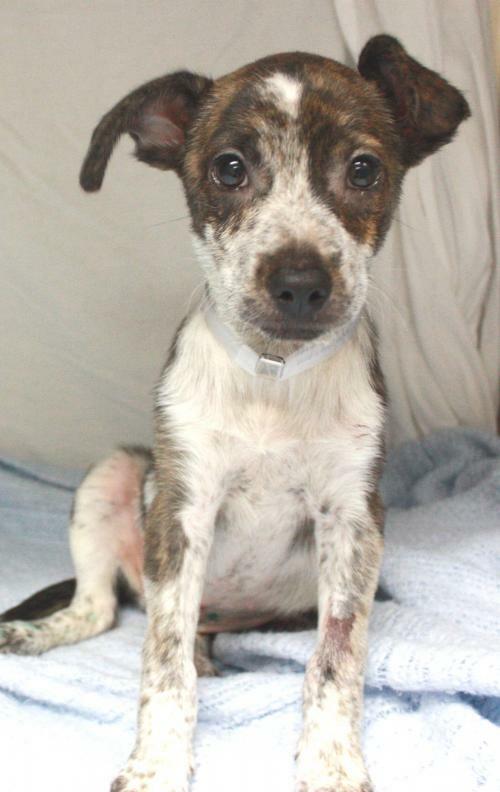 He is a calm, shy little guy who was found as a stray with no collar, no tag, no chip and not fixed. . He is full grown. He has the softest white coat. He is friendly with other dogs, loves people and has a sweet little personality. He has been Vet checked, is in good health, fixed now and completely vaccinated. Please lets find him a loving home! 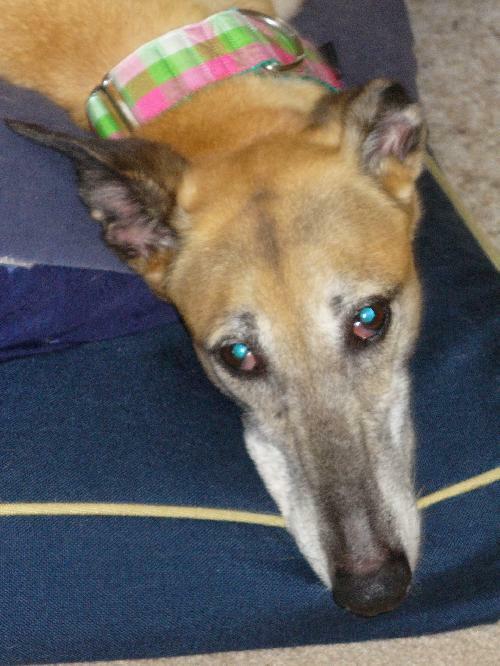 Lucy is a Greyhound who is 9 years old. She is one sweet girl. She was relinquished as the family lost their other dog and Lucy was very lonely. Also, the adopter felt that because their two boys (3 and 7) have gotten older and more active that Lucy was just less and less happy in their home. Lucy greets the morning with a tail wag and quick trot to the kitchen for breakfast. Then a short, brisk walk before finding the loftiest bed for her morning nap. Treats are eagerly welcomed and Lucy is a very neat snacker, finding every morsel. The rest of the day is spent lolling in her favorite bed, always hoping for a car ride or outdoor exploration. She is curious about small dogs, critters and the feral cat. Lucy is shy with noisy children and large dogs, but who wouldn’t be? She enjoys her quiet time although she enjoys having her ears scratched and belly rubs. Please lets find her a great home! sweet pooch, who wants nothing more than to cuddle up with you. Callie would be very content being rocked to sleep, or napping in your lap. Everything about her emulates love and affection. Callies perfect family would be the one that can spend every day with her, showing her to new places, making new friends with her, and teaching her everything that little puppies need to learn. Please lets find her a good home! 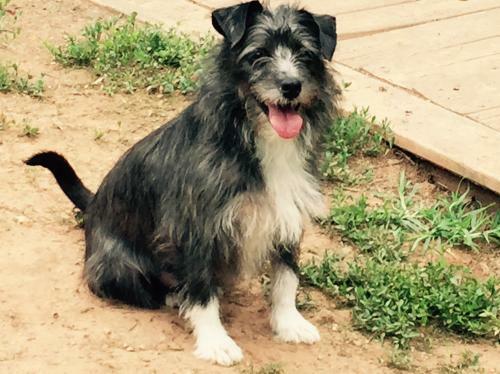 Sassafras is a Jack Russell/Schnauzer Terrier mix. She's very friendly and housebroken. Please lets find her a loving home! 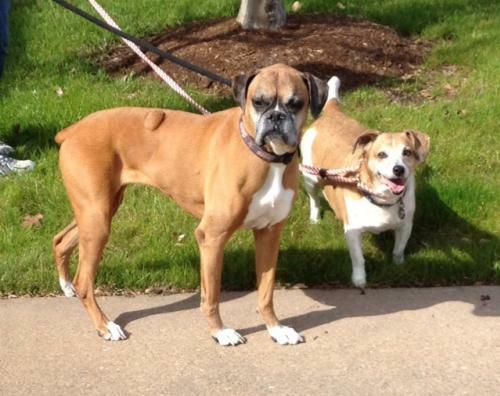 Meet Roxy (9 yo boxer) & Buddy (10 yo corgi/beagle) are a bonded pair of pups that are in search of a new home to spend our golden years. The family they lived with their entire lives are moving and their circumstances prevented them from taking them. They are both house trained, very sweet, well mannered and know basic commands. They are very confused being displaced. Looking for a new home that will accept both of them, love and pamper them throughout their golden years. Please lets find them a great home!